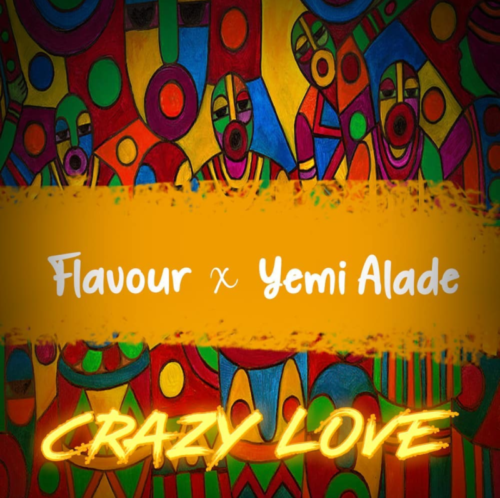 Jump on this very new piece of music from Flavour – Crazy Love ft. Yemi Alade out now! Finally guys, King of Nigerian contemporary highlife Flavour drops a new single ‘Crazy Love‘ for his fans. As teased on social media the song features Yemi Alade after several closeup photos together. Both Flavour and Yemi Alade exude an interesting chemistry on the record. This should bang in no time. Listen to Flavour – Crazy Love ft. Yemi Alade below. Enjoy the music & share!